Maybelline is pushing the limits by producing yet another record breaker, introducing the Maybelline Hypersharp Liner Laser Precision with a 0.01mm tip and 24 hour smudge proof lines! 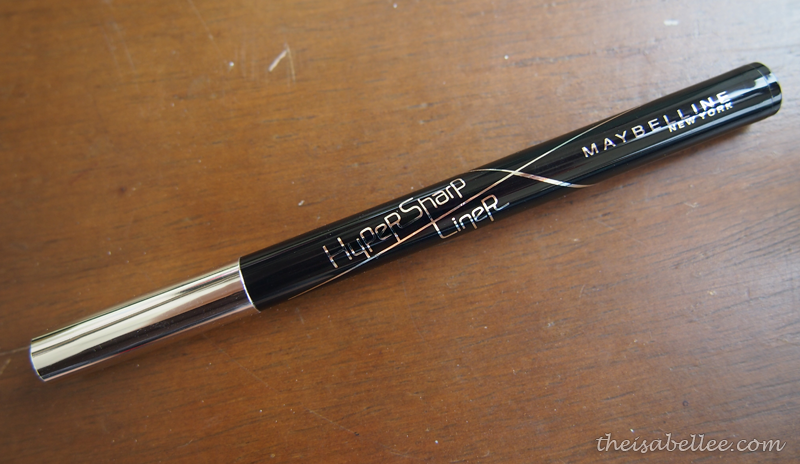 I didn't quite fancy the thinness of the previous Maybelline Hypersharp Liner but strangely I like this one =/ Even though it's actually thinner =/ Weird, yes. Ever wanted to draw pretty eyeliners? Now you can! The 0.01 mm makes drawing intricate designs possible and is easy to use. Sorry, it is darker than what it looks like in this photo.. Soft Black is not only grey but also less pigmented, with a less opaque look. This makes it amazingly suitable for even the bottom liner without looking too harsh. You can layer for a darker line. Genius.. I have my eyes on the brown too! I don't normally line my bottom liner with a liquid eyeliner because the solid colour is just blergh but I can control the colour using the Maybelline Hypersharp Liner Laser Precision. Used it to create a double-liner look here. With the extremely thin tip, I'm able to draw the lines precisely without a mistake. Here's a trick to fake luscious lashes! 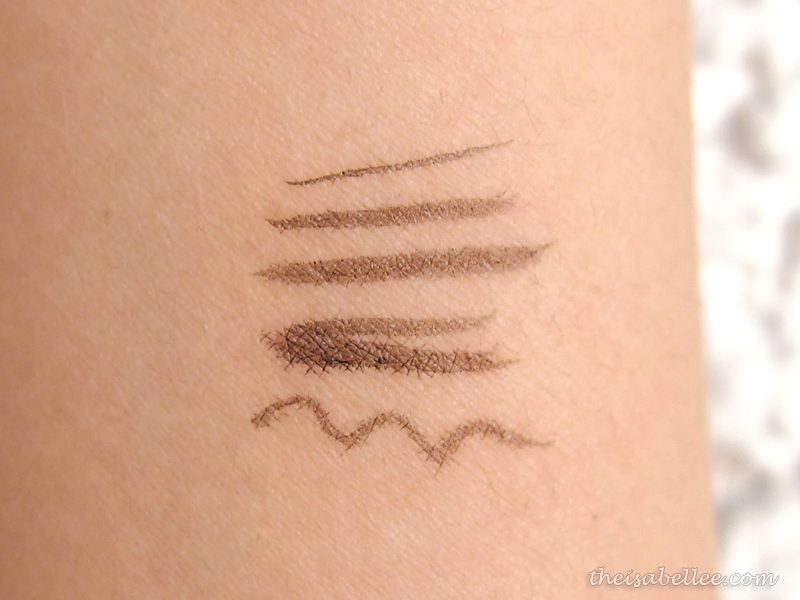 Draw thin strokes along your lash line and it immediately looks like you have thick lashes =D This technique requires really thin eyeliners though. 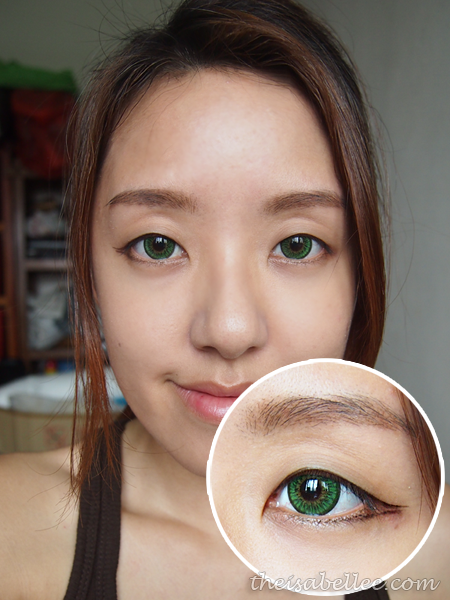 You want them to look natural, not big blobs of black colour. Removal was a breeze and I absolutely love the Soft Black. 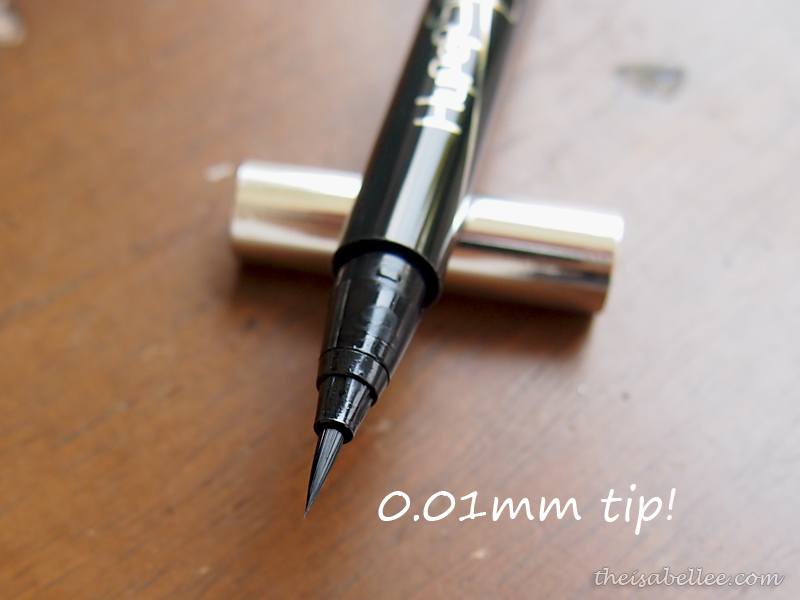 A great colour option for people like me who don't really love the intense black colour of most eyeliners. 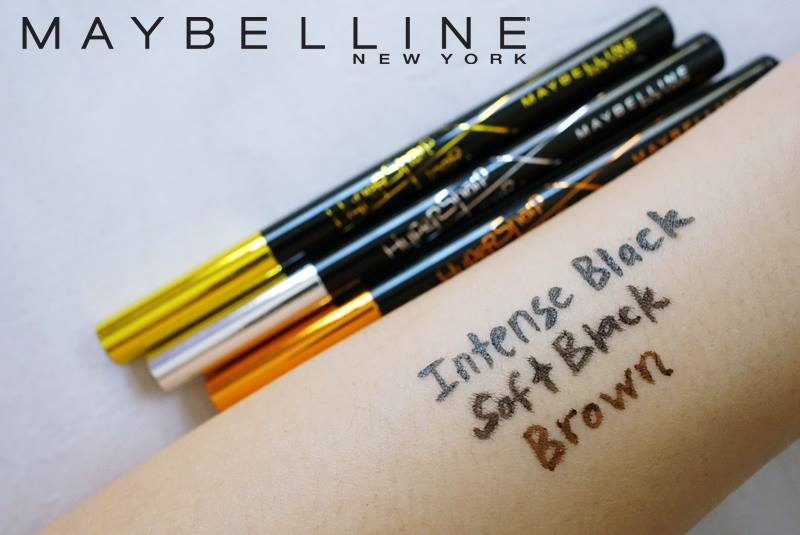 The Maybelline Hypersharp Liner Laser Precision retails for RM 35.90 and is available in 3 shades.